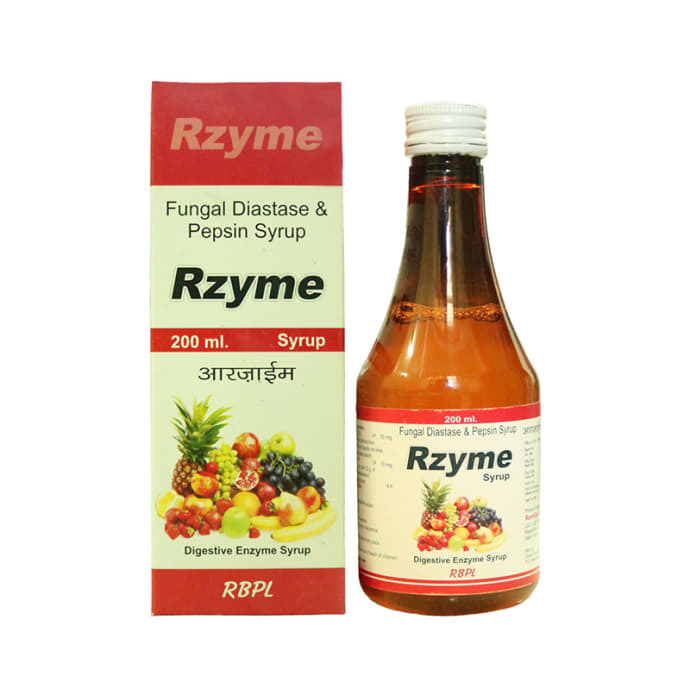 Rzyme Syrup is a digestive supplement which contains Fungal diastase and Pepsin as main active ingredients. Fungal diastase is starch degrading enzyme which is used as effective digestive aid. It helps in digestion of carbohydrate & starch in the diet into simple polysaccharides & sugar. 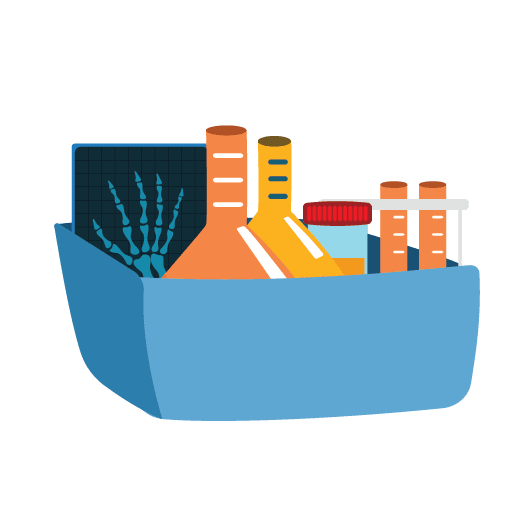 Pepsin is an enzyme whose precursor form is released by the chief cells in the stomach and that degrades food proteins into peptides. Pepsin helps in digestive disturbance and as a result impaired production of gastric juice. Rzyme Syrup is used as appetite stimulants and helps in digestive disturbance & impaired production of gastric juice. It is used for the treatment of indigestion, flatulence, hyperacidity, bloating, stomach cramps and various other types of digestion related problems. LG-1, LGF, PLOT NO. F-27/A, KH NO. 88 MADHU VIHAR DELHI DL 110092 IN , - , .